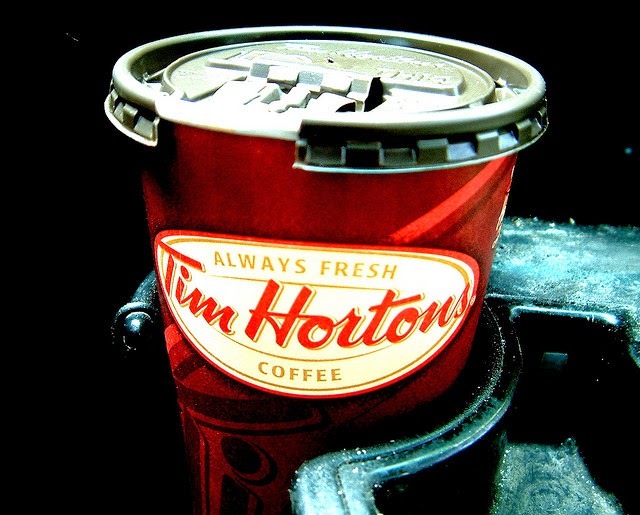 Crane and Matten blog: Has Tim Hortons given up on sustainability? In my view the tim hortons is providing a good employment to the students to even work in their firm,where the economy of the company is building up.the packing used for the products are made up of paper waste which are bio degradable which are environmental friendly..this help the tim hortons to attain sustainable development.where as when it compared to the other companies it might be having a cons and pros but those are regulated with the help of working staff and management. in the other firms there might to some separate rules those might effect the development of other companies.these must be regulated. the tim hortons are famous for the doughnuts and coffees,this provide a good economical standard and costumers would attract them for the new collections over there.